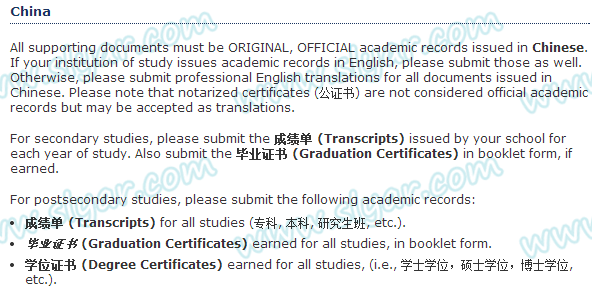 2014年5月8日 - 收到邮件，材料已经寄到 "Your academic records and/or correspondence and/or fees were received. They are being reviewed by an evaluator. 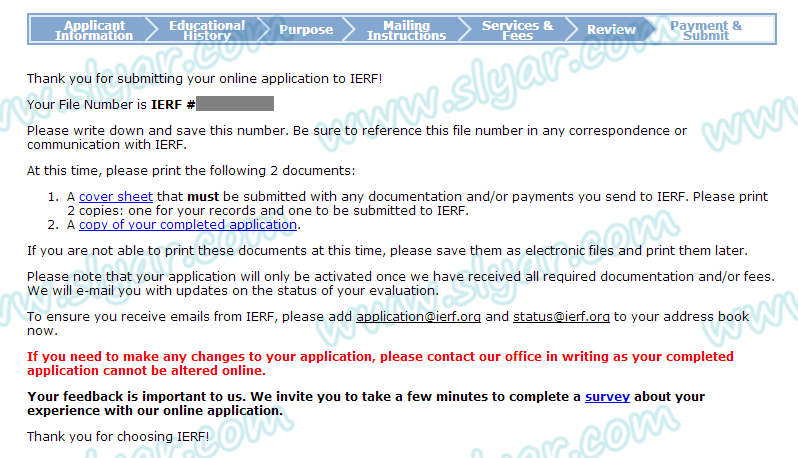 If we still require additional documentation (and/or fees), you will be contacted shortly. " 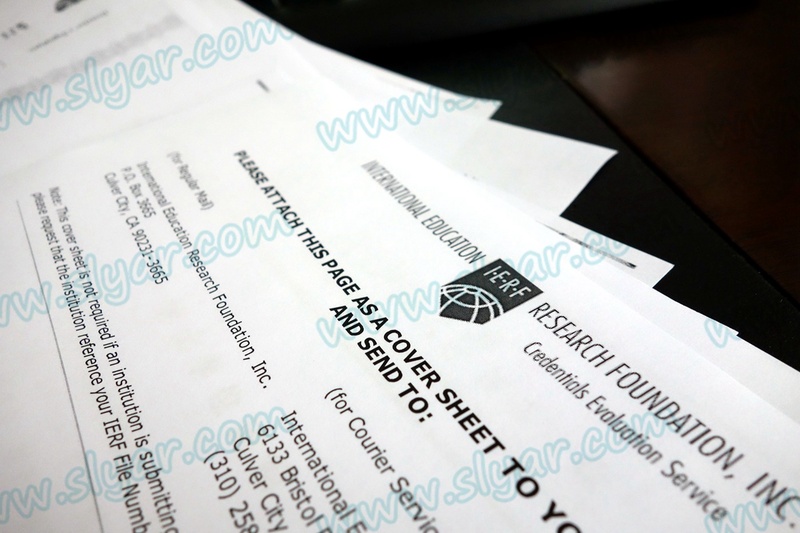 2014年5月9日 - 收到邮件，材料需要3周进行审查 "Your file is being processed by an evaluator at this time. Allow a minimum of 15 business days (3 weeks) from the receipt of all required documentation (and/or fees) for your evaluation to be mailed. " 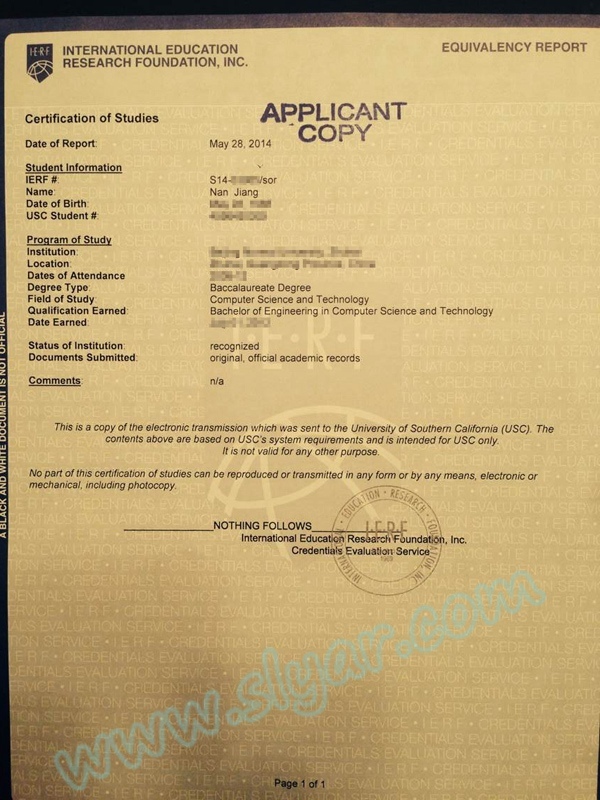 2014年5月27日 - 收到邮件，审查基本完成，正在做最后验收 "Your evaluation is almost complete and is being reviewed by a senior evaluator. It should be mailed shortly. " 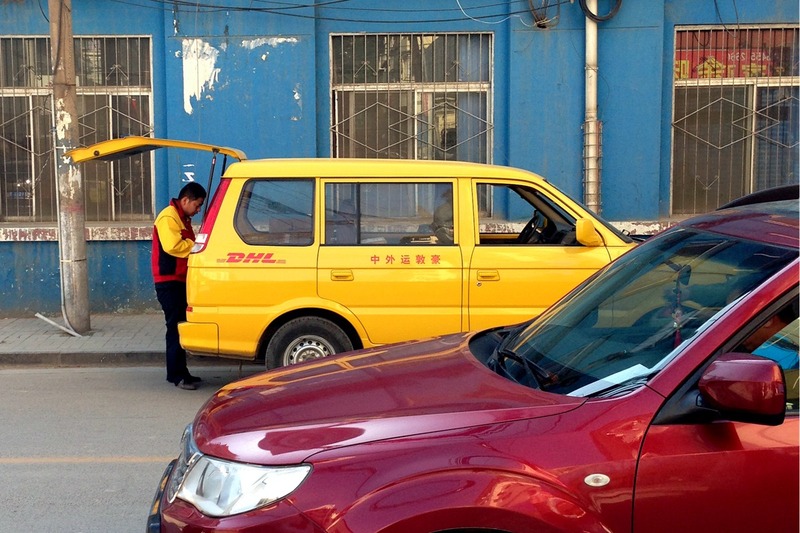 2014年5月28日 - 收到邮件，审查完成，原件材料已经通过UPS寄往我要求的地方，USC也应该收到了学位认证报告 "Your evaluation was mailed on Wednesday, May 28, 2014. It was sent via UPS. 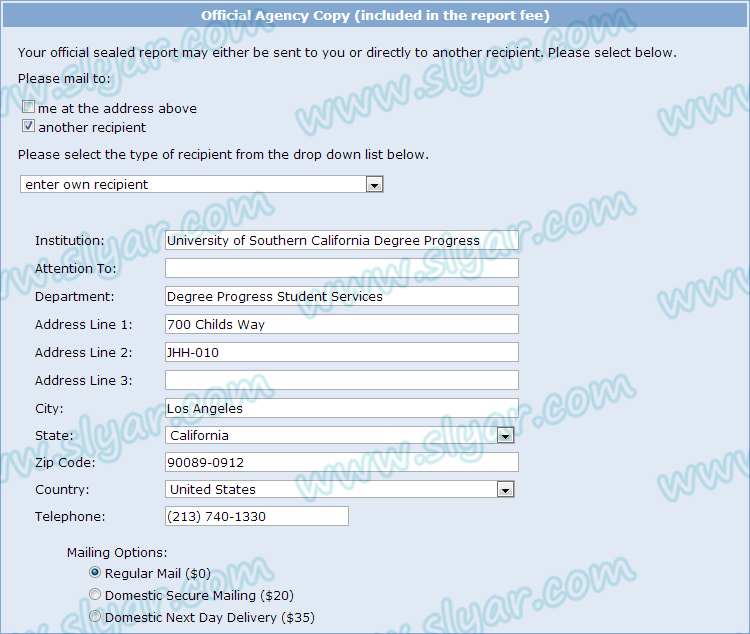 A copy of your evaluation was also sent to University of Southern California Degree Progress . 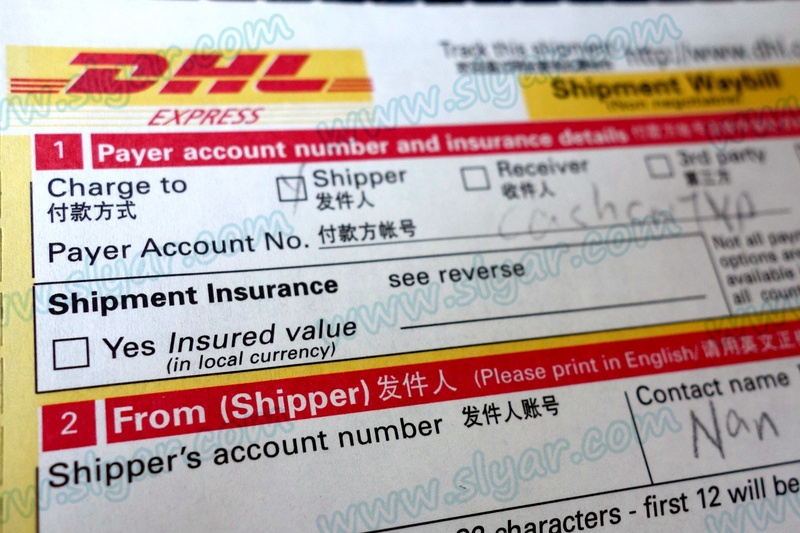 It was sent via secure delivery and should be available to the recipient shortly. " 5、对已经获得PHD学位的学生(基本跟我们毛线关系都没有)，"Copy of the title page, abstract, table of contents, and first ten pages of the dissertation for the evaluation of doctoral studies"
International Education Research Foundation, Inc.